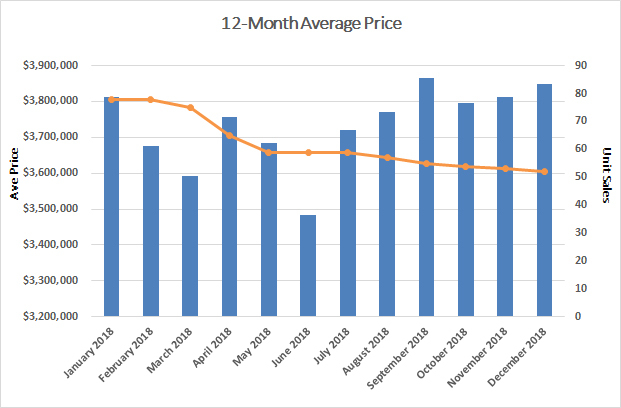 In December 2018, only one home sold in Rosedale. It was a detached 3-bedroom, 2-bathroom home on a 129.17' x 10.36' lot on Summerhill Avenue with a private drive and garage. It sold for $805,000 (101% of the asking price). None of the homes currently listed have been on the market for more than 30 days. 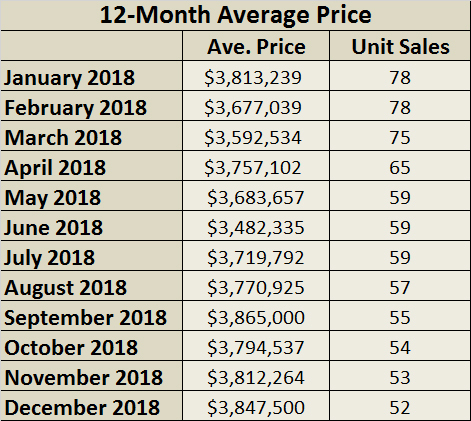 As of January 2, 2018, there are four homes available in the Rosedale area of the Toronto Real Estate Board’s C09 zone, ranging in price from $5,995,000 for a detached home on Roxborough Drive (86 days on the market) to $12,000,000 for a detached home on Glen Road (76 days on the market). 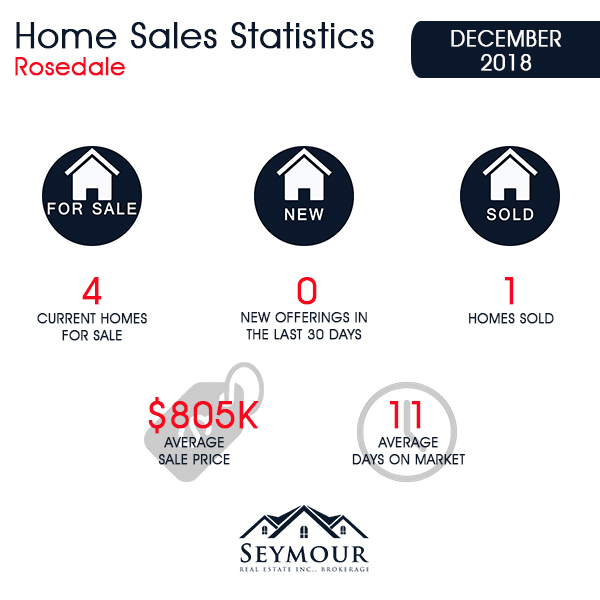 2018 brought 52 home sales in Rosedale, down from 74 transactions in 2017. The 2018 sales returned an average of 1.4% more in the way of dollar value, with mean transaction values increasing from $3,795,881 to $3,847,500. 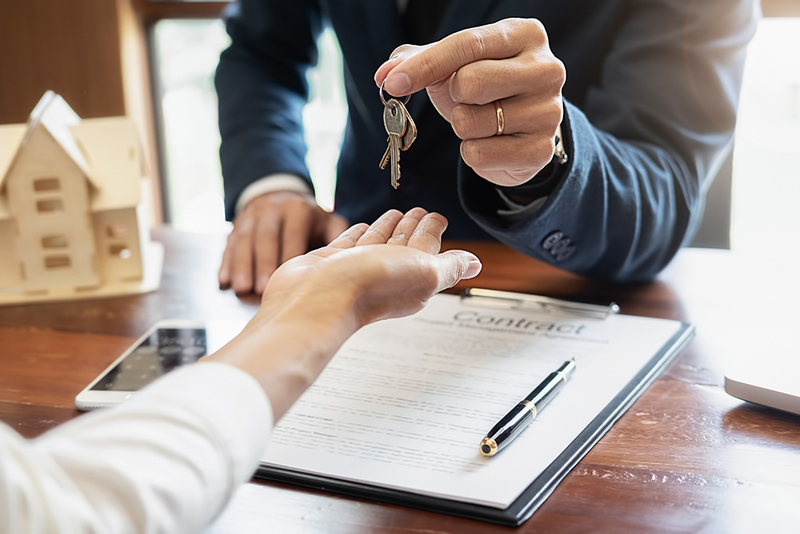 The value increase affected both detached and semi-detached properties, with detached homes seeing a 3.6% increase to $4,224,763 and semi-detached properties increase to 5.8% to $2,865,692. Entry into the Rosedale market now requires buyers to spend over $1,400,000 for a semi-detached home and at least $1,900,000 for a detached home. Buyers continue to look for homes in midtown while low inventory persists as a driver of competitive bidding.